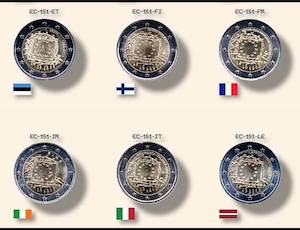 23 Member countries of the Eurozone can emit two commemorative coins a year, and sometimes another coin common to all the member states. 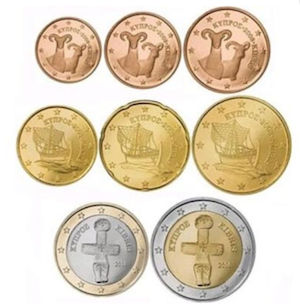 Each of these coins has its history, its reason for being and to appear in the currency of its broadcasting Country. 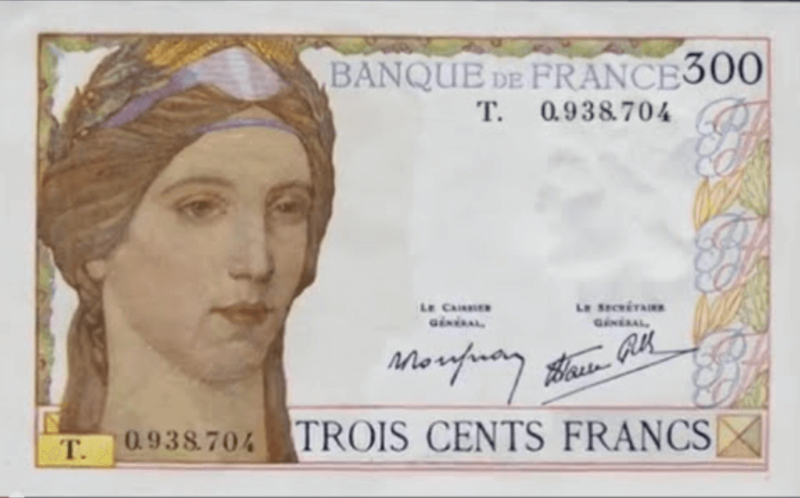 Numismatist or not, everybody can, and has to be interested in the Euro for its cultural diversity and the significant number of its coins. 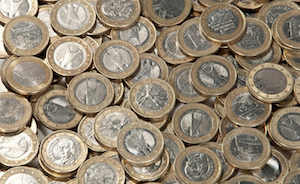 Enter and discover this common currency to more than 370 million Europeans - for the moment. Presentation and reminders on the Euro, Europe and its former naming, their chronologies, Member states and micro States. 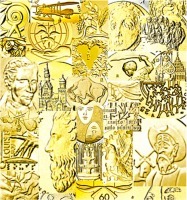 Description of every coin concerning the national series since 1999 and their possible variants. In appendices, a fast flying on the currencies of Member countries before the Euro and the history of the currency and the currencies of the World. An update of Candidate countries in the entry in the EU and in the Eurozone according to their own position. A succint glossary, and a lumber room where we find ... of everything, complete this presentation. The Blog or the forum, leave your ideas, either contact the site, leave a note on the Guestbook, or join as Member; in brief do not hesitate and express yourselves. Also use the system of stars at the bottom of pages, it is anonymous but useful! And if we created a local currency?